*Available colors: white, heather grey, blue and other colors as you request. 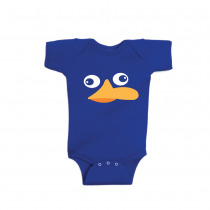 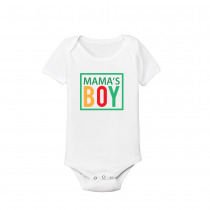 This design is printed directly onto the t-shirt with a soft feel with eco-friendly inks. 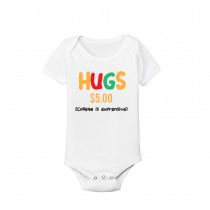 Funny Baby's And Toddler Shirts Hugs 5$ *Available colors: white, heather grey, blue and other colors as you request. 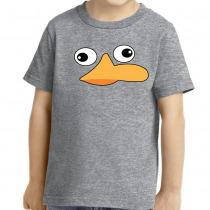 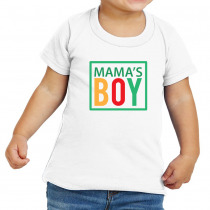 Funny Baby's And Toddler Shirts Mama's Boy *Available colors: white, heather grey, blue and other colors as you request. 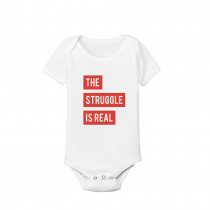 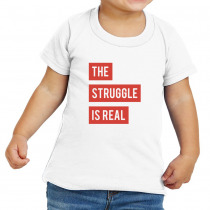 Funny Baby's And Toddler Shirts The Struggle Is Real *Available colors: white, heather grey, blue and other colors as you request.